The third review part shows the T/S parameters, impedance, frequency and distortion measurements of the tweeter and mid-woofer used in the B&W 685 loudspeaker as well as an analysis of the cross-over used in the loudspeaker. 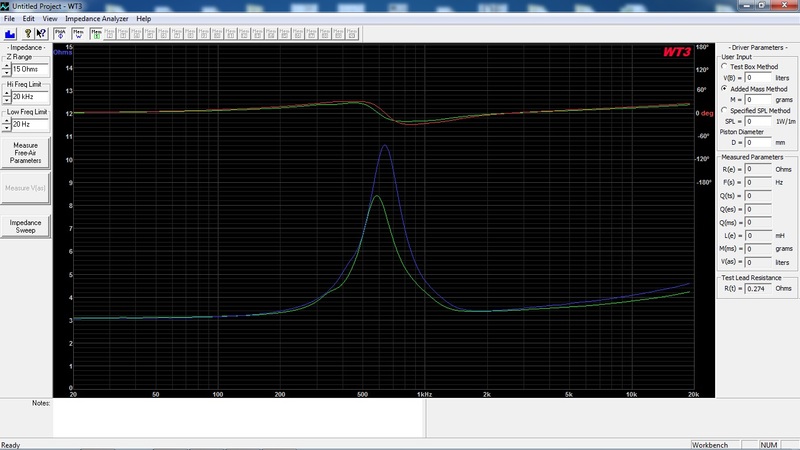 In the second review part I show the impedance, frequency and distortion measurements of the B&W 685 loudspeaker. This is the first part of a multi part review of the Bowers & Wilkins 685 stand-mount loudspeaker from the fourth generation of the famous 600 series. In the first review part I describe the B&W 685 loudspeaker and it’s cabinet construction and give some initial listening impressions. In later review parts, I will show frequency, impedance and distortion measurements of the B&W 685, but also the same for the individual tweeter and mid-woofer drivers. 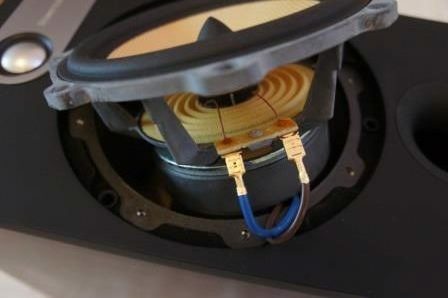 I will also do some cross-over simulations and hopefully give some modification tips in order to improve the sound quality of this loudspeaker. What are the similarities and differences the between the SB Acoustics SB29RDC versus the Satori TW29R-B tweeter? Both tweeters have the same DC resistance and they have very similar impedance curve in the cross-over region (1.5-3kHz). 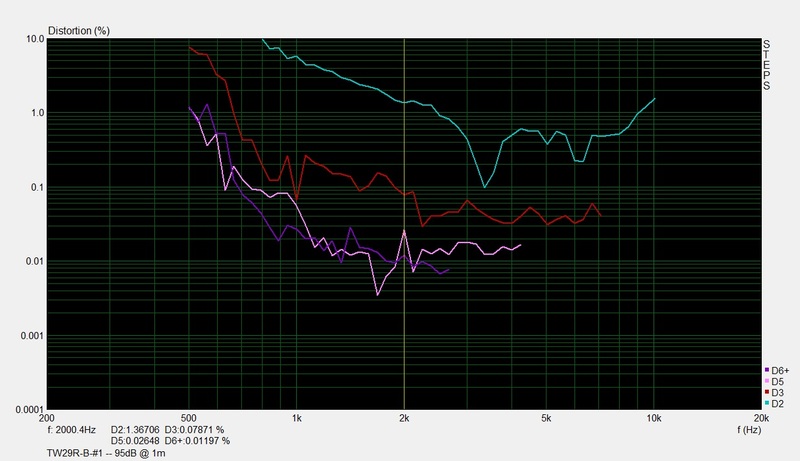 Both tweeters have very similar frequency response. The TW29R-B tweeter has a more linear and extended frequency response above 15kHz. This is probably due to the slightly different shape of the face-plate. The TW29R-B have a slightly more concave face-plate than the SB29RDC. The have identical fabric ring domes. 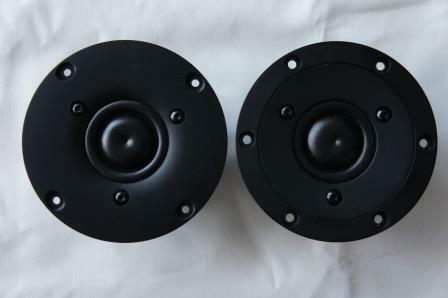 They have the same voice-coil and effective cone area. They have the similar resonance frequency and the same DC resistance. They have the same frequency response up to 15kHz. They have the same sensitivity (92dB @ 2.83v/1m). They have similar impedance in the cross-over region (1.5-3kHz). They have a dual balanced compression chamber. The TW29R-B tweeter costs roughly 2 ½ times more than the SB29RDC tweeter. 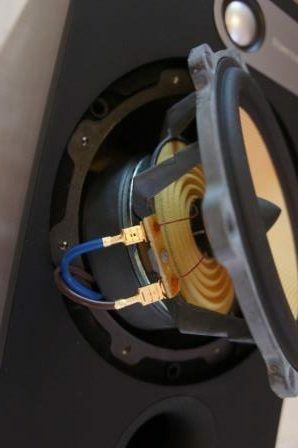 The TW29R-B has lower distortion compared to the SB29RDC tweeter. The TW29R-B has a two part aluminium face-plate with integrated mechanical decoupling, while the SB29RDC face-plate is made of plastic. The face-plate of the TW29R-B is 2mm thicker and the diameter is 0.2mm smaller than the SB29RDC. The TW29R-B has dual copper caps compared to single cap in the SB29RDC resulting in a lower distortion profile. Are they interchangeable with each other in the same loudspeaker design? Which one has the best overall performance? Which one has the best price/performance ratio? Do they sound the same and which one sounds the best? Probably YES, but minor adjustments might be required for perfection. 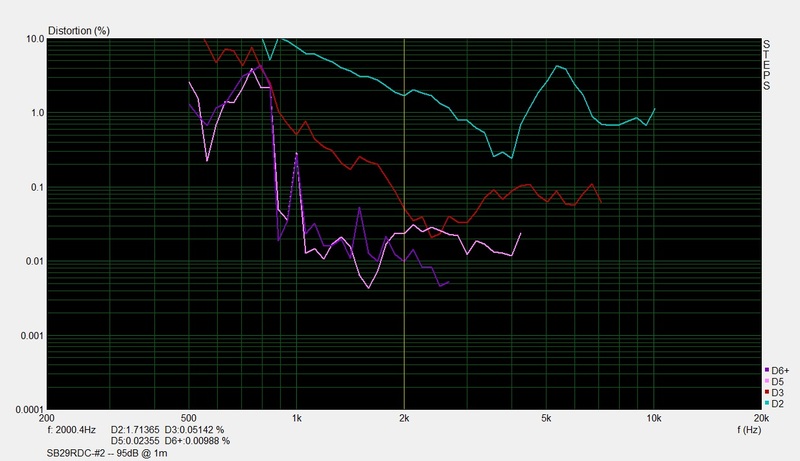 The TW29R-B tweeter has a slightly better distortion profile than the SB29RDC, otherwise they are both top performers. My personal opinion is that the SB29RDC has a better price/performance ratio, due to a significant lower cost. Sorry, I don’t know! 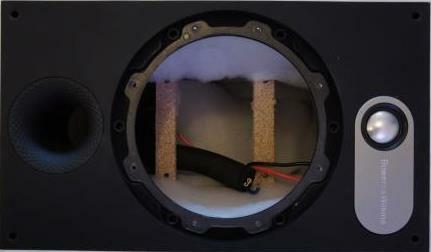 I haven’t yet tested these tweeters in a loudspeaker design. I suspect they have similar sound characteristics. Both these tweeters are world-class performers. If you want the “top of the line” or something with a premium looks and isn’t cost-sensitive, go for the TW29R-B. If you have a limited budget, go for the SB29RDC. 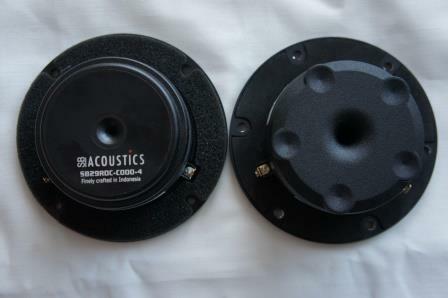 On the testbench we have the SB Acoustics SB29RDC. 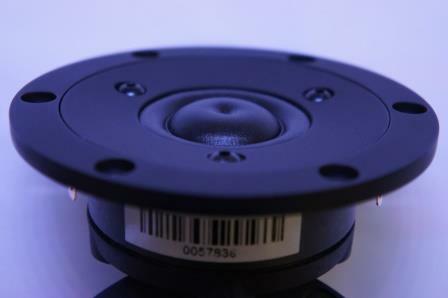 It’s a nice performing tweeter which shares several features with the more expensive Satori TW29R-B tweeter. There will be a comparison between these two tweeters in a later blog post. 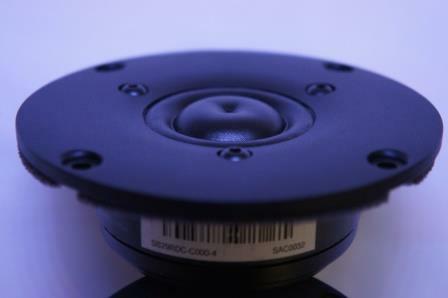 Due to a measurement setup issue, the distortion measurements has been updated for the Satori TW29R-B tweeter. 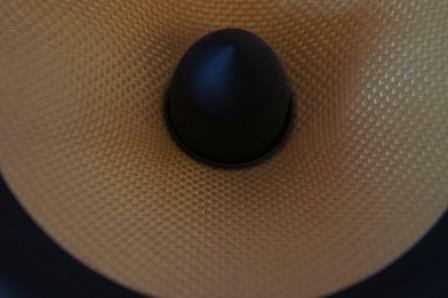 The distortion profile for this tweeter is very good! 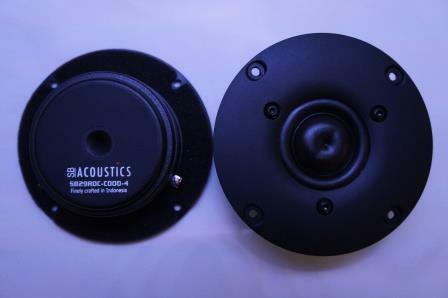 Read full article |Comments Off on SB Acoustics SB29RDC-C000-4 Measurements!